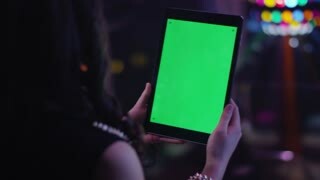 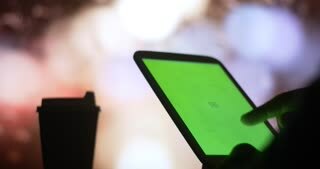 Using the tablet PC with a green screen at a concert in a nightclub. 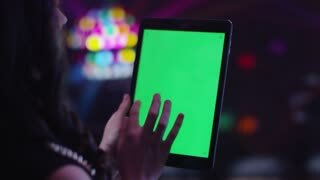 Teen Girl is Using Tablet PC with Green Screen in Portrait Mode in Nightclub. 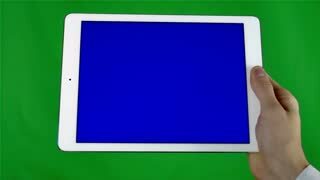 Woman typing a message on pc tablet. 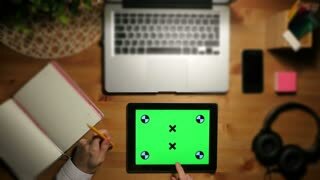 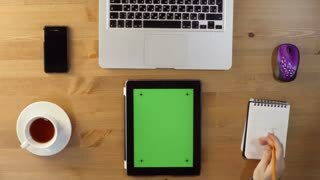 Elegant mature female using digital tablet on green screen background. 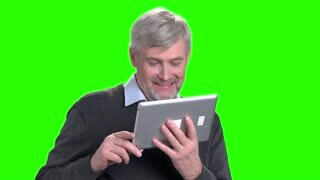 Cheerful middle-aged man talking via pc tablet. 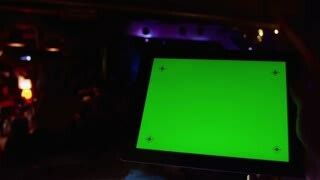 Happy grandfather using digital tablet on green screen background.